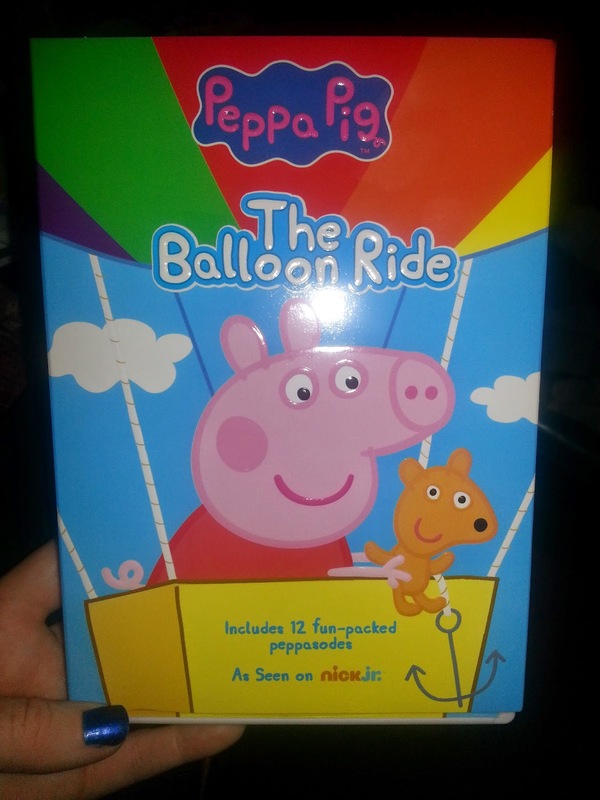 We were really excited to get Peppa Pig The Balloon Ride Movie they loved this when we got this in the mail we had to put this in right away. The kids sat in front of the tv and watched this over and over again. My son said he liked the part with the dinosaur cake and the dinosaur toy. My daughter likes the part with her riding on the balloon of course. 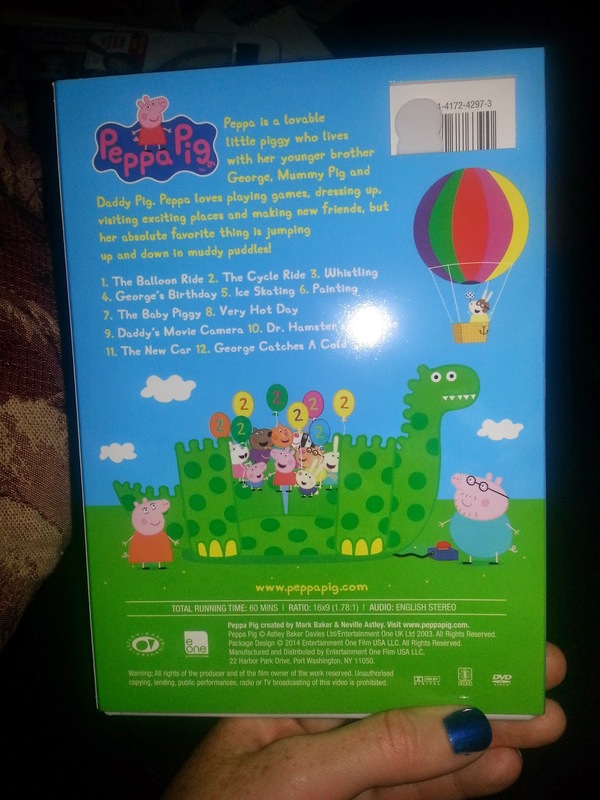 If your child is a Peppa Pig fan you have to check out this Dvd. And my daughter just said all the time Daddy yawns like a pig ha ha I think she means snore. My son keeps coming up to me and snorting and laughing and running away. 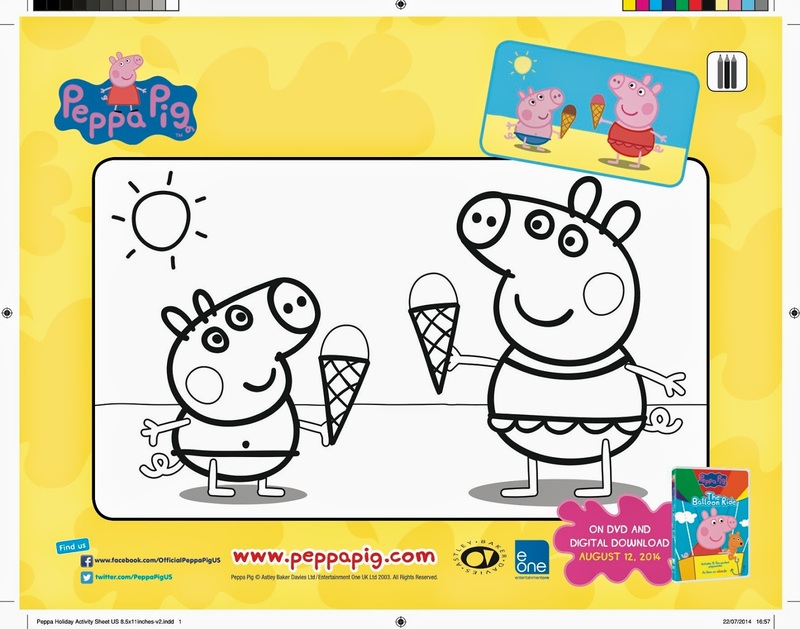 Peppa Pig © 2014 Astley Baker Davies Ltd/Entertainment One UK Ltd 2003. 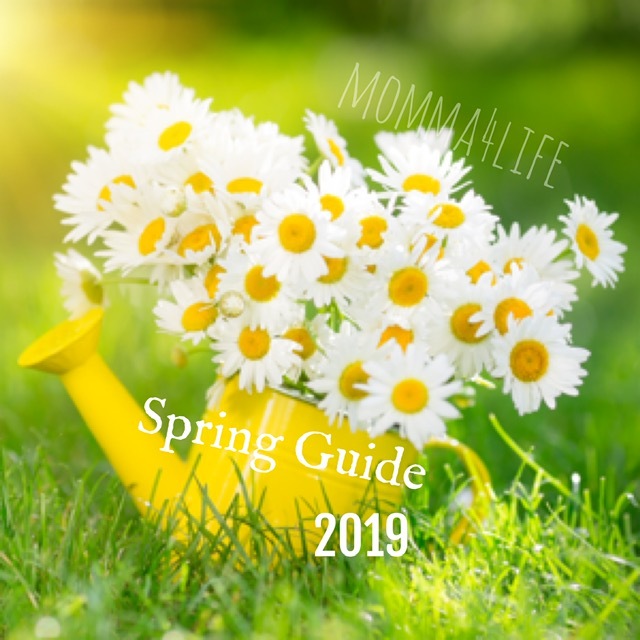 Check out the free color sheet!!! 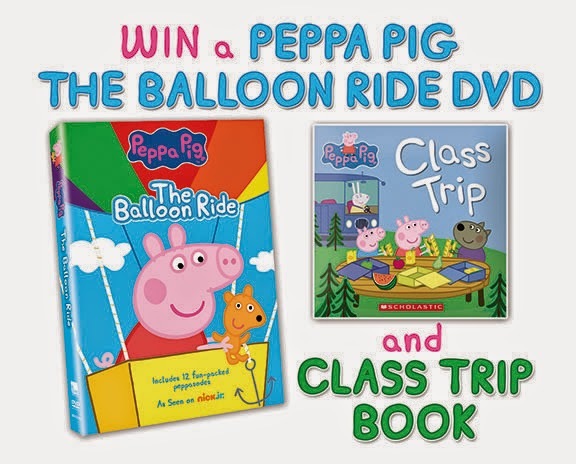 Would you like to win the Peppa Pig The Balloon Ride Dvd??? And a book too??? 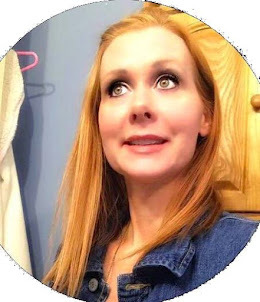 If so enter the Rafflecopter Below for your chance to win!! My grandson loves the movie Cars -- and watches it over and over!! He also likes Sophia the First, and it's the singing that he always stops and listens to! 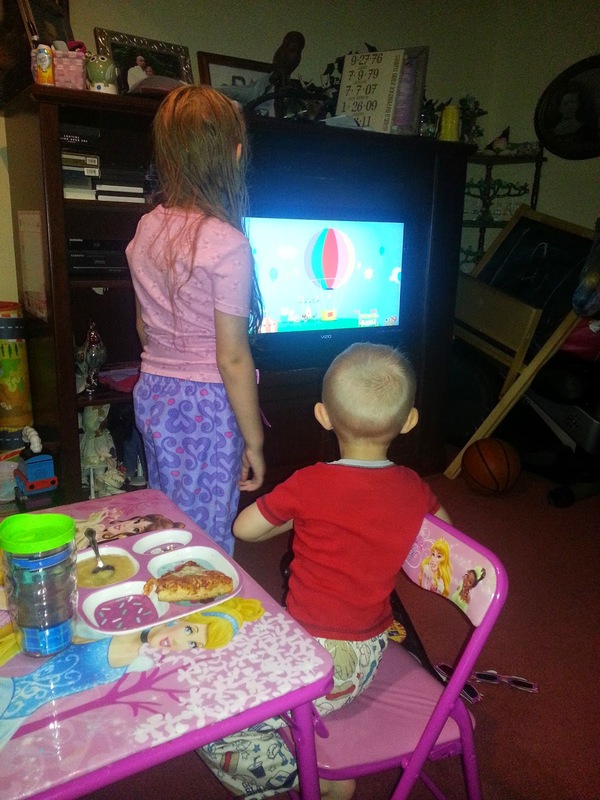 My favorite shows that my grandsons watch are Peppa Pig and Doc McStuffins. They really enjoy both of them. Perfect for toddlers! 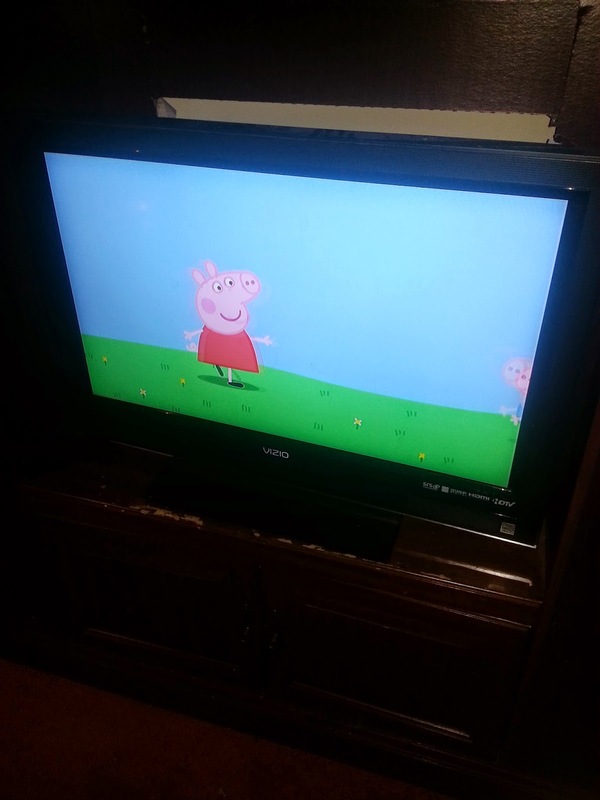 My daughter absolutely loves Peppa Pig. Both of my girls love peppa pig.